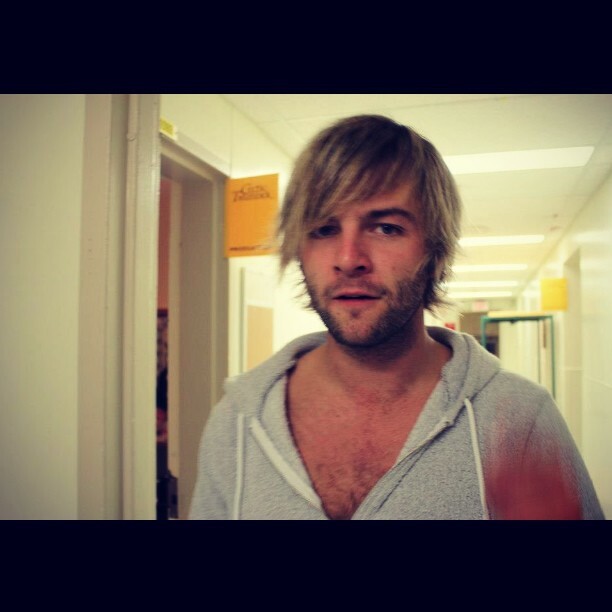 i think this was a "get the camera out of my face" moment. . Wallpaper and background images in the Keith Harkin club tagged: keith harkin celtic thunder keith.